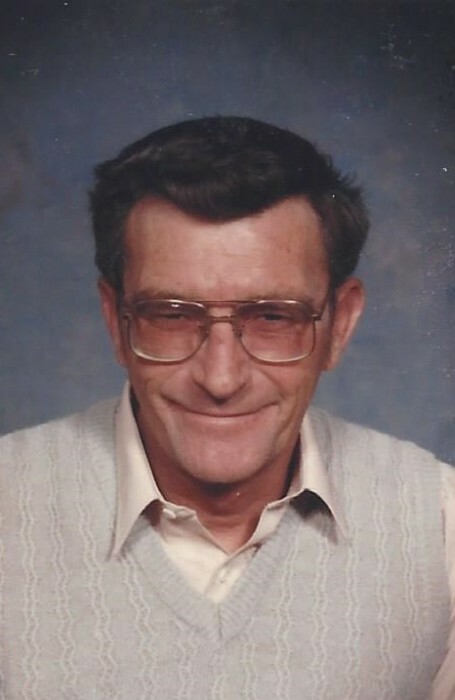 Sherman Max Morris, age 81 of Crawfordsville passed away on Sunday morning, November 25,2018 at home while surrounded by his loving family. He was born in New Market, IN on December 20, 1936 to the late John E. & Ruth Ann (Bowman) Morris. Sherman graduated from New Market High School in 1956 and married the love of his life, Mary Marcia (Miller) Morris on August 15, 1959 in New Market. He was a member of the New Market Christian Church, Eagles, Crawfordsville American Legion Post 72, and proudly served in the National Guard Reserves for 9 years. He was a life-long truck driver and cattle farmer. He was always smiling and loved walks on the beach at Hilton Head. He loved the outdoors and enjoyed raising his cattle, mowing, and spending time with his family especially his grandkids. He is survived by his wife of 59 years, Marcia of Crawfordsville; a daughter, Nancy Ann (William) Moll of Bloomingdale; two grandchildren, Chrissy (Matt) Kernodle of Georgia and Travis (Tiffany) Hutchison of Crawfordsville; and four great-grandchildren, Ashley and Camron Kernodle and Aiden and Alex Hutchison. He was preceded in death by his parents; a son, Max Morris; a grandson, Dustin Morris; and a great granddaughter, Kassidee Morris.